Imagine your group growing in faith together while paddling in the pristine border lakes. Hear the cry of loons, breathe the crisp air, be mesmerized by the dancing firelight, and relish the good feeling of your body after a day’s paddle. It's an experience you will remember for a lifetime! The information below will give you a basic idea of how your trip with Voyageurs Canoe Country will unfold. Interested in a longer or shorter trip? We can do that, too! Be sure to connect with Brett to talk about your options - email or phone 218-780-2696. Sat/Sun: Arrive at Camp Vermilion by 2:00 pm for orientation, dinner, and opening campfire. Lodging that night is in Voyageur Lodge or the Bakk House retreat center. Days 2-5: Experience Voyageurs Canoe Country by paddling, portaging, fishing, swimming, camping, and growing in Christ. Day 6: Return to Camp Vermilion for clean up, sauna, dinner, closing campfire, and one more night in camp. Fri/Sat: Depart for home after breakfast. 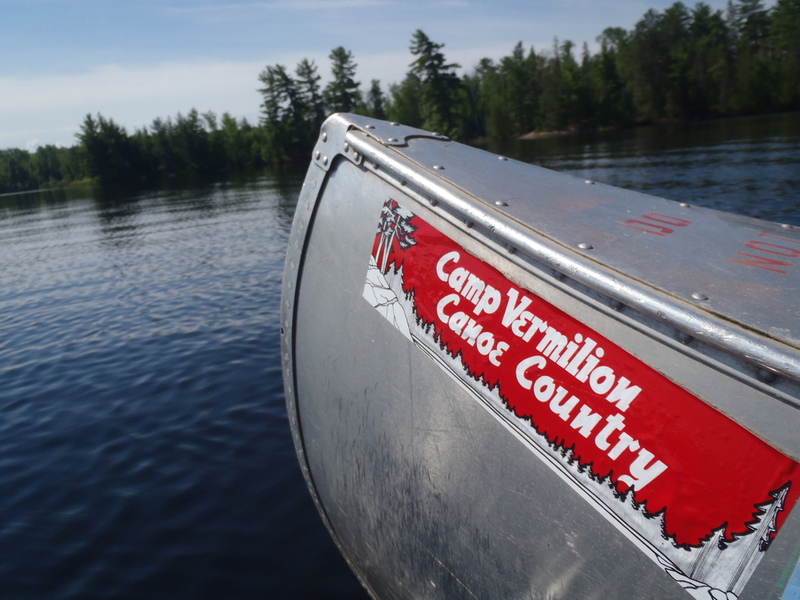 Thurs: Arrive at Camp Vermilion by 2:00 pm for orientation, dinner, and opening campfire. Housing that evening is either in Voyageur Lodge or the Bakk House retreat center. Days 2-4: Experience Voyageurs Canoe Country by paddling, portaging, fishing, swimming, camping and growing in Christ. Mon: Return to Camp Vermilion for clean up and a sauna before departing for home.